Pine Island, located along the lovely banks of the Zumbro River is just 17 miles north of the heart of downtown Rochester, MN and less than an hour drive from the Twin Cities. About 3500 people reside in the area—including near the city center and larger country lots. With its beautiful landscapes, Douglas Bike Trail and its close proximity to Rochester, Pine Island is a great small town many consider home (with the motto of “working together for a better tomorrow”) while commuting daily the many businesses in Rochester for work. Pine Island residents are able to enjoy their jobs in one of great businesses and Rochester, enduring hustle and bustle of the larger cities and then enjoy the retreat of their home nestled into this not-so-far-away town. The average resident travels around 25 miles per day for work. 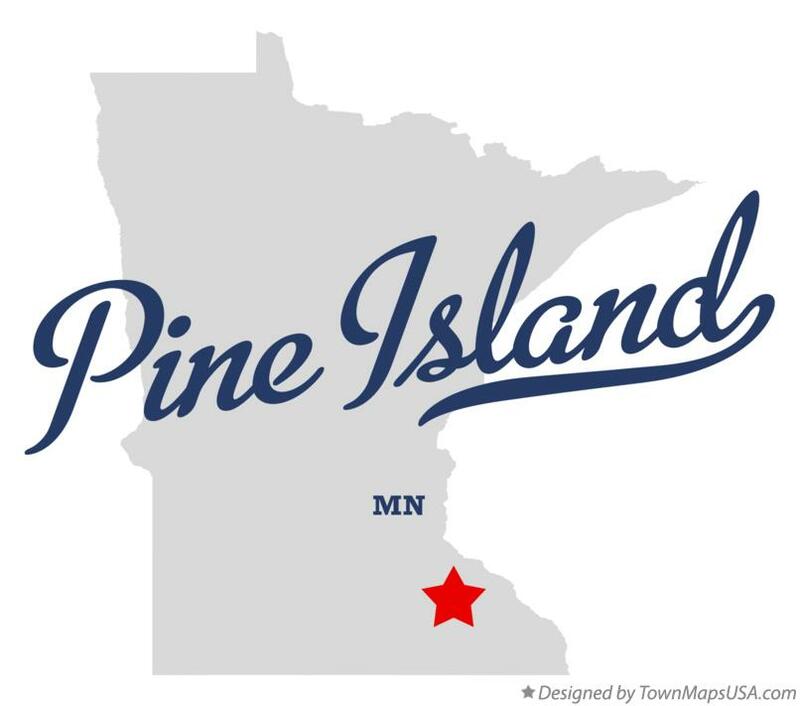 With the highway miles accumulating on Pine Island residents vehicles, it’s important that they seek regular service with auto repairs and vehicle maintenance so they can get to and from work in Rochester, MN as well as enjoy family and leisure travels around the area. Being a hop, skip and a jump from Pine Island, our Babcock Auto Care team is ready to provide excellent service to their residents. Conveniently located on the NW end of Rochester, near the dealerships, Babcock Auto Care is the best dealership alternative for these travelers. Pine Island residents have only to take a left at the top of the 55th street exit, continue over the bridge and take two rights into our parking lot on the way into work or other activity. Their vehicles will be in excellent hands with our Service Advisors and mechanics while they are well cared for in a comfortable waiting area or free shuttle ride to work. The decision to choose Babcock Auto Care for convenience, quality and fair prices will be a good one.